WCOPA - Get it now! 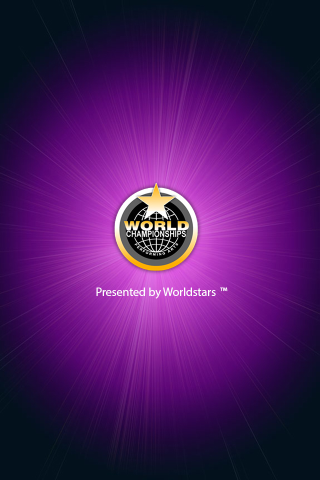 Worldstars ® is pleased to offer the official App for the World Championships of Performing Arts. Follow the action LIVE during competition!